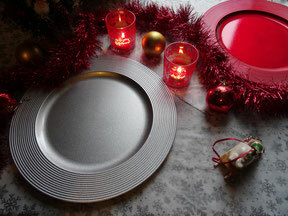 The main event at Christmas is dinner on the big day but what about the rest of the season? We all love our treats at this time of year & most of us have our favourites! I know it's easy to go to the supermarket & pick up a box of these & packets of that but there is something very satisfying about serving up homemade goodies to family & friends (makes me feel all warm & fuzzy!). Here are some delicious festive treats you can make with easy to get hold of ingredients-Merry Christmas!!!!!!! !